Cupid has been shooting arrows to ignite the flames of love between you and your loved one. After months of planning, you have finally exchanged vows and now it’s time for some much needed quality time together. To entice the wedding spirit, plan a honeymoon in Singapore. For years, Singapore has been one of the top honeymoon destinations in the world. It is the only place, where four cultures – Chinese, Malay, Indian and Western are merged together. 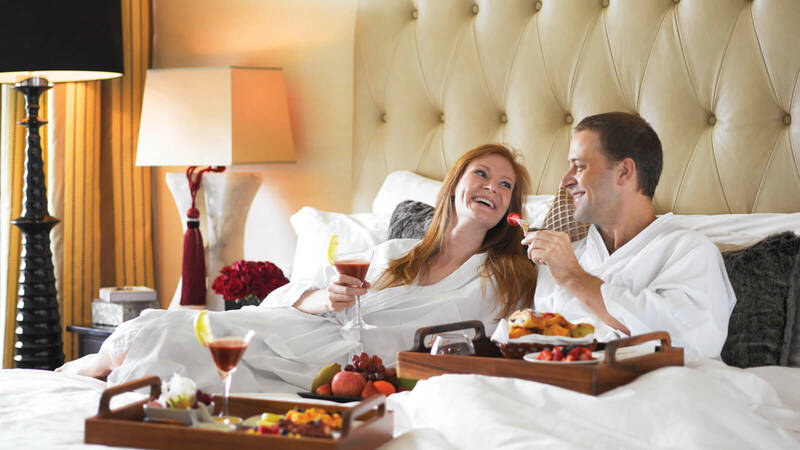 Book your Singapore honeymoon packages and explore this romantic city. What is it about this country that makes so many people spring for honeymoon in Singapore? The answer lies in the scenic landscapes, inhabited by warm people and their magnificent creations. When you walk around the streets of the city, you will be amazed at how clean and congestion-free they are. 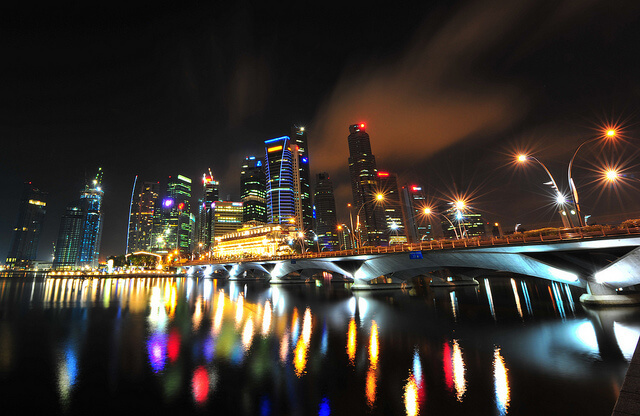 Moreover, Singapore is a breath of fresh air, being greener than most other Asian cities. It’s not the peace that will entice you; it’s the diversity of sights, which will captivate your mind and senses. You can begin your day by visiting the renowned Singapore Zoo, which domiciles more than 3,600 mammals, birds, reptile and rare animals. If you are an ‘animal-lover’, then a walk around the zoo with your spouse will surely sound romantic. If you fancy the oceans and the wealth of life they hold, then go down to the tropical Oceanarium – Underwater World Singapore. 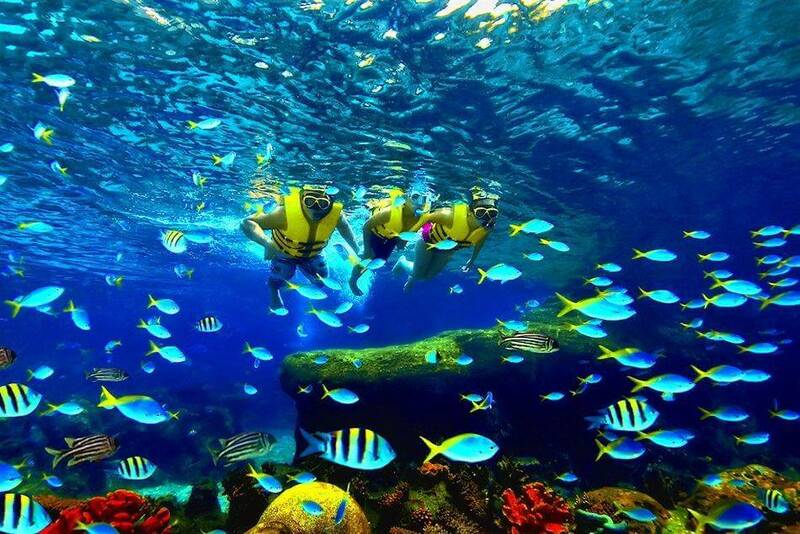 It is Asia’s top rated Oceanarium, which will leave you and your better half, mesmerized. If the long stroll leaves you feeling tired, then head to one of the renowned spas located in the city, for a relaxing and rejuvenating massage for two. You can have a splendid evening, on a boat-ride down the Singapore River to view the breath-taking natural beauty along the river banks. After the boat ride, you can head downtown to visit Orchard Road, Tanglin Road, CBD and Marina Bay for a little shopping and a mouth-watering meal. With tasty delicacies to relish, fine sights to view and luxurious hotels to reside in, Singapore Tourism is undoubtedly one of the best places to honeymoon in Asia, where Cupid will definitely works his magic. For years, Singapore has been one of the top honeymoon destinations in the world. Plan your honeymoon in Singapore with Thomas Cook.